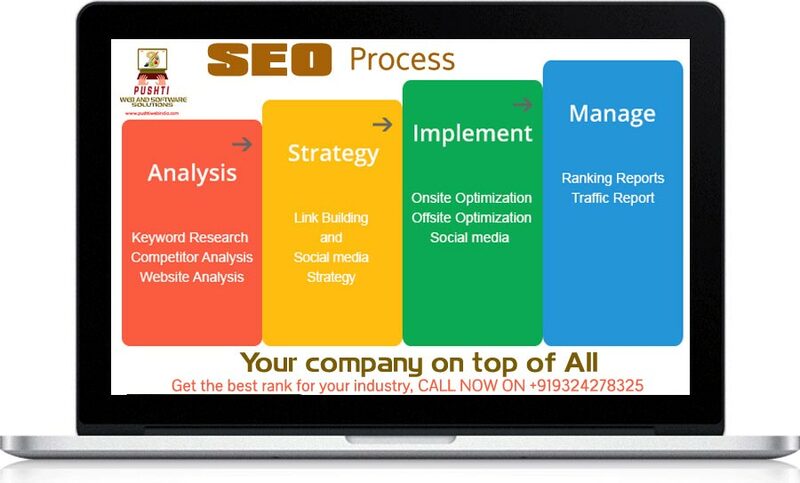 SEO means "search engine optimization". SEO is the process of getting traffic from the “organic”, “editorial” or “natural” search results on search engines such as Google, Bing and Yahoo. Minimum Period required will be for 6 months.